‪#‎MIYAVI‬ will be in a special program on Niconico Live as part of the commemorative events related to the release of his new album, "The Others." In this special, Miyavi will be answering a number of questions that will be asked through Twitter Music Japan. 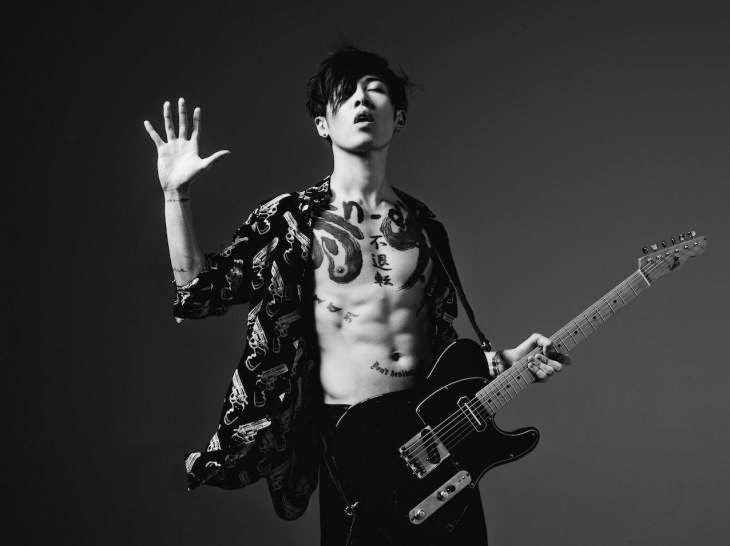 To send a question to Miyavi (through @TwitterMusicJP), use the hashtag "‪#‎Ask_MIYAVI‬"
The program will be broadcast on the album's release date, April 15, 2015 (time to be specified on Niconico Live depending on where the viewer resides). To watch this program, go tohttp://live.nicovideo.jp/watch/lv216805281 .If you are not able to watch the program on the designated date and time, you can use the Timeshift function to watch it at a later time.